At last, one of the great Masterpieces is shared with the World! Beer lovers guarded – and enjoyed – Rembrandt Masterpiece Lager’s treasured old formula. Rembrandt Masterpiece Lager Beer has stood the test of time and the demanding taste of beer enthusiasts. 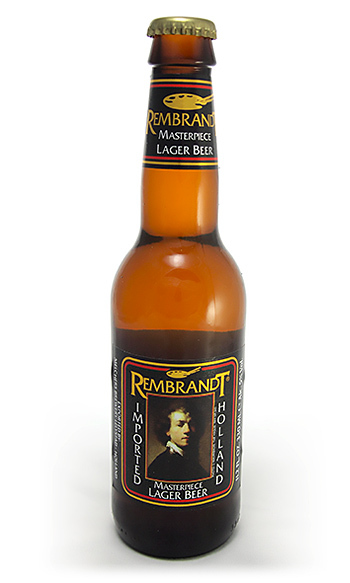 And, now, Rembrandt is here to please the equally demanding palates of Imported Beer Lovers everywhere. 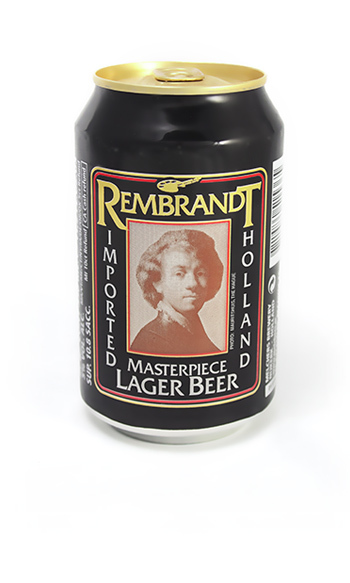 Rembrandt Masterpiece Lager Beer is distinctly packaged with a striking self-portrait of the beer’s namesake, Dutch master artist Rembrandt van Rijn, on the label. Rembrandt’s skill as an artist was creating masterpieces with light and shadows in his paintings. Rembrandt Masterpiece Lager Beer also has a rich and yet light taste which is similar to Rembrandt’s paintings i.e. light and shadows. It is positioned as a specialty imported beer, price comparable to other imported beer brands. The product is available in cans and bottles of 330ml. size packed 24 per tray or carton. The beer has been successfully test-marketed in the Duty Free markets of USA, Japan and Europe.